How do I reclassify a Property Use incorrectly entered as Data Center? How does a Data Center meet Indoor Air Quality standards? My data center is already sub-metered. Can I use this for IT Energy? Should I subtract the energy from my IT Energy meter from my main energy meter? 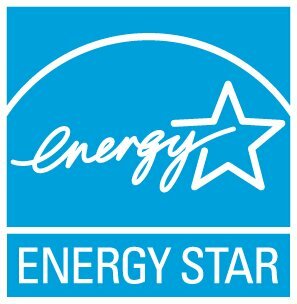 What dataset was used to create the ENERGY STAR score for Data Center? What should be included in a Data Center's GFA?